'Departed Hopes' by Christophe Kiciak - DPC Prints! The fully processed version of my "Emotive Architecture" entry. 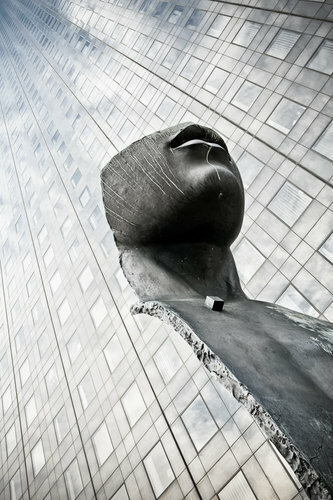 This photograph originally appeared in the Emotive Architecture Challenge.